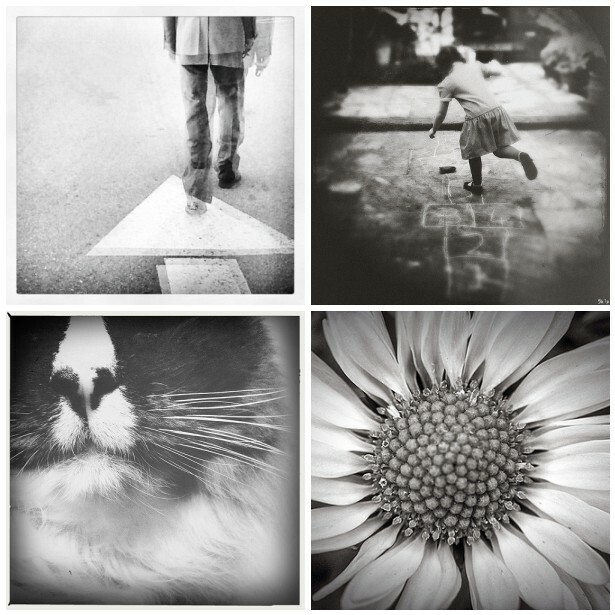 I had originally gone to the Mobile Monday pool in search of summer colours, but instead found myself drawn to the beautiful timeless black and white images. And that’s why I love all the Mortal Muse Pools. There is always an image to inspire, an image that will draw you in, an image to make you think. Take a look sometime and you will see what I mean. These are stunning indeed! Such incredible details. Thank you for including my image in this mosaic, together with such wonderful images. I love how you put them together!!! What a beautiful collection and an amazing pool of images. Really proud to see one of my images included. Thank you!